Check your knowledge about comparing decimals by taking this online test and see how many of the ten problems you can get correct. This test has ten problems that determine how well you understand whether numbers are larger or smaller or the same size, including repeating and non-repeating decimals. 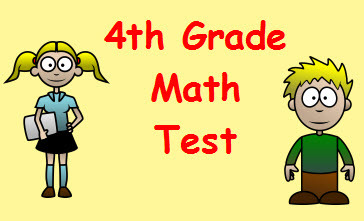 Return from this Comparing Decimals Math Test to the Elementary Math Tests, 4th Grade Math Tests webpage, or to Math Tests.